The Math Factor Podcast » GJ. Mathletics! 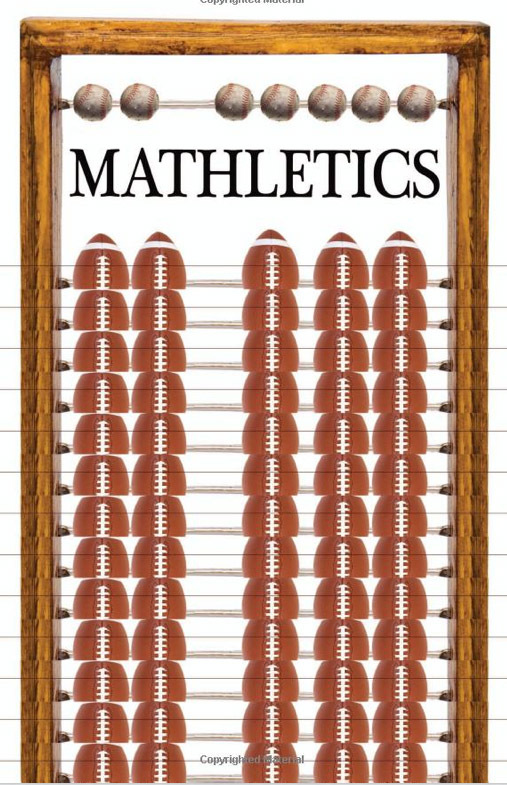 Wayne Winston tells us about his new sports-math book, Mathletics!